Your New Home Awaits at Landmark! 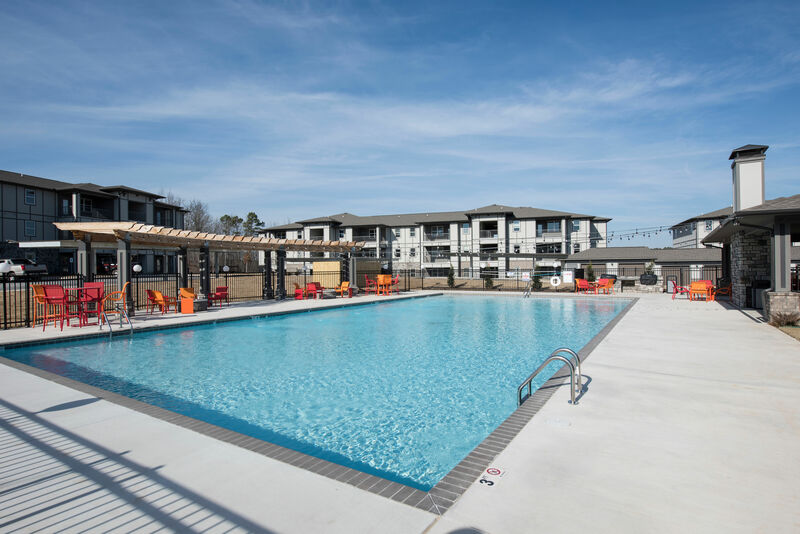 At Landmark Apartments, you’ll be living at one of Little Rock’s premier apartment communities. 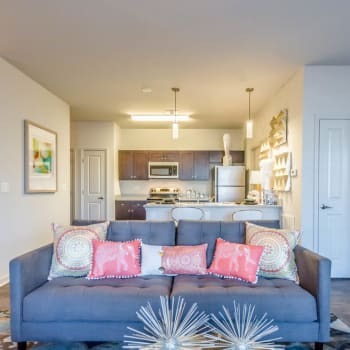 Our spacious one, two and three bedroom apartment homes offer durable hardwood style flooring, detached garages, carports and a blend of amenities and necessities to make your decision an easy one! Landmark Apartments offers pet friendly apartments in Little Rock and welcomes both cats and large dogs. Please read our pet policy or speak with a member of our friendly leasing team for details. Get to know your future home here at Landmark. 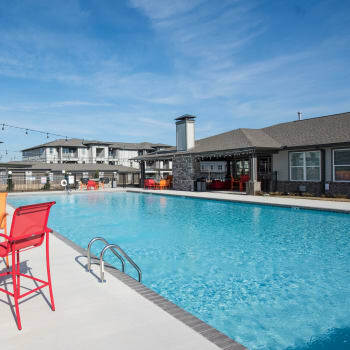 Visit our full photo gallery to see more and schedule a tour of our community! Discover all Little Rock has to offer! With Interstate 430 and 630 just a short drive from our community, residents can be anywhere within minutes. Little Rock is home to area attractions such as The Chenal Promenade, Wildwood Park, The Little Rock Zoo, War Memorial Stadium, Arkansas State Capital, River Market and Pavilion. 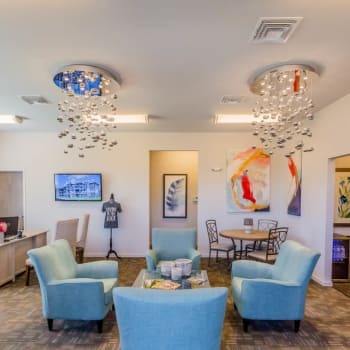 Learn more about Landmark Apartments by visiting our neighborhood page.